Go out or stay in? 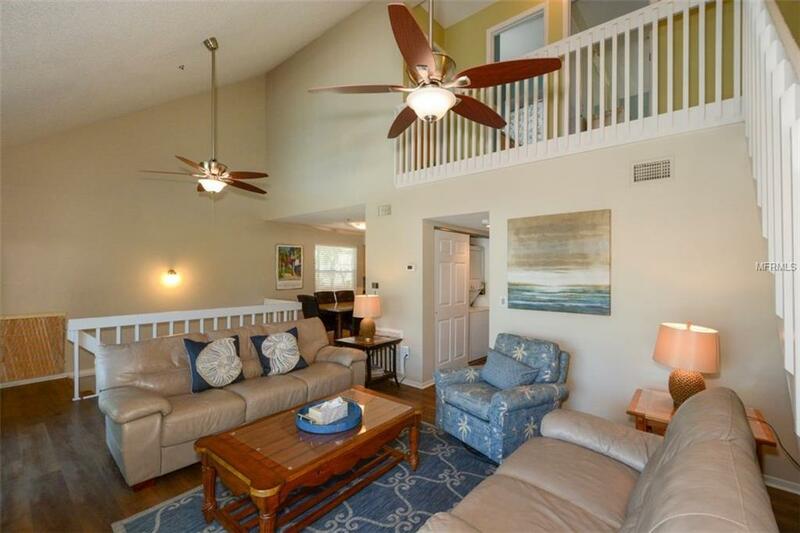 With this well-appointed, ideally-situated beach house, youll be delighted either way. If you decide to stay in: Youll love to entertain company or relax with a book in the sunny, airy great room of this 6-bedroom, 4-bathroom duplex. With soaring vaulted ceilings and large sliding glass doors, the open, multilevel floor plan creates a bright and breezy space on the main floor. 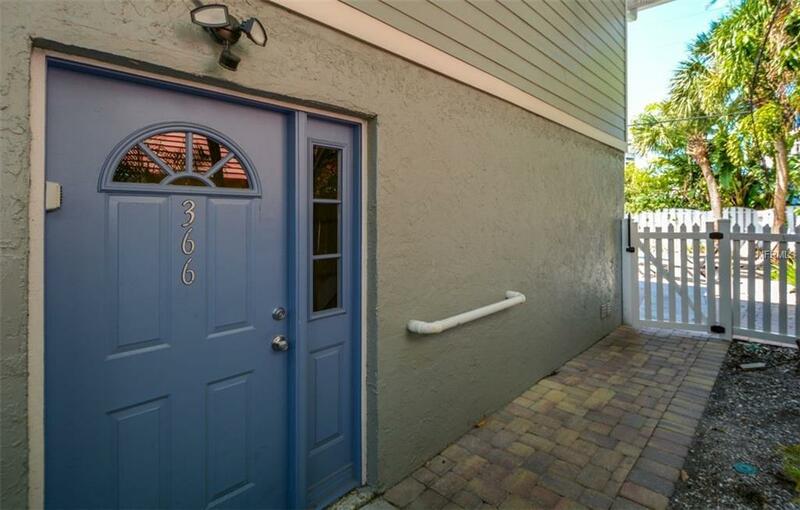 Located on the main floor is the spacious master bedroom with a king-size bed and a full master bathroom. The kitchen comes fully equipped with high-end finishes, granite countertops, sleek tile backsplash, modern cabinets, and stainless-steel appliances. Adjoining the kitchen is the dining room, which opens up to the great room. The two bedrooms on the third level can sleep four and the upstairs bath was recently refinished. When youre ready to venture outside, enjoy your morning coffee out on the second-story balconies overlooking the pool area. Lounge by the heated pool or take a break from the sun in the ground-level poolside bonus room. For the practically-minded, this home is a solid investment. 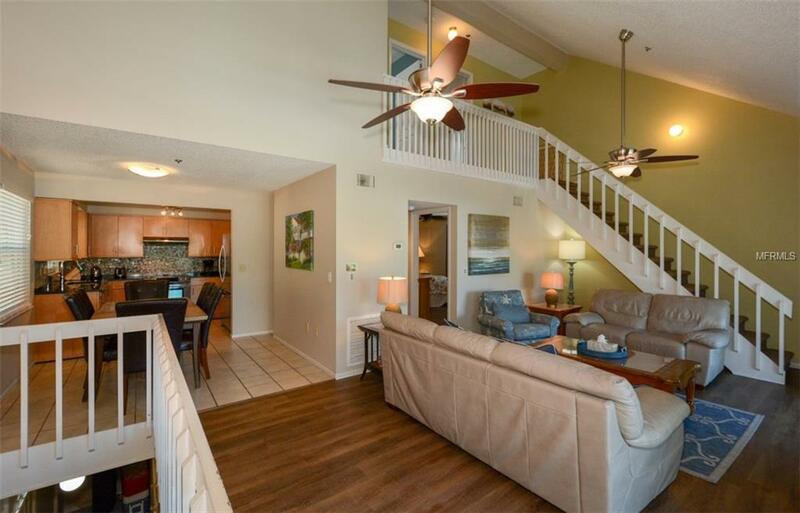 With all of the aesthetic and maintenance upgrades, this duplex could easily serve as a full-time home on one side and a vacation rental with great income potential. 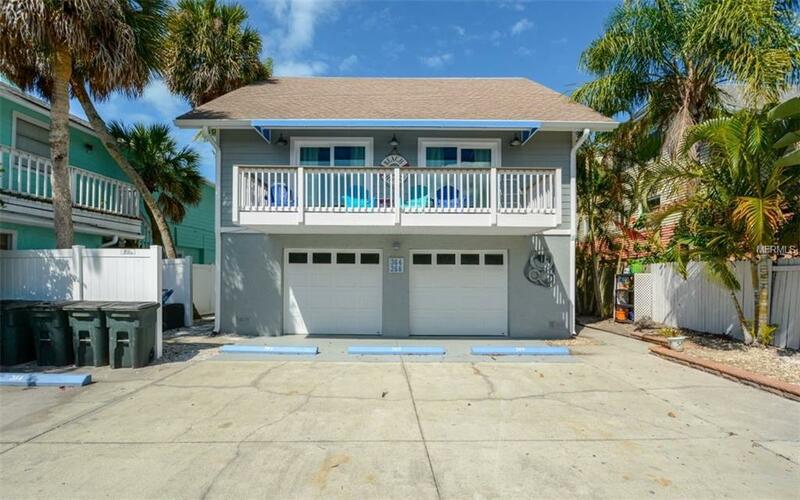 If you opt to go out: Nestled along a meandering street dotted with palm trees, this home is within strolling distance of Siesta Keys award-winning beach, as well as the dining, shopping, and entertainment of the islands quaint Village.